A consultation is free and can be done by appointment or walk-in. Calling ahead is recomended to make sure your desired artist will be in when you arrive. On the day of your consult please bring reference pictures or any ideas you have. At the consult we will discuss,body placement,design,size,color,arrangement,etc. Also scheduling. 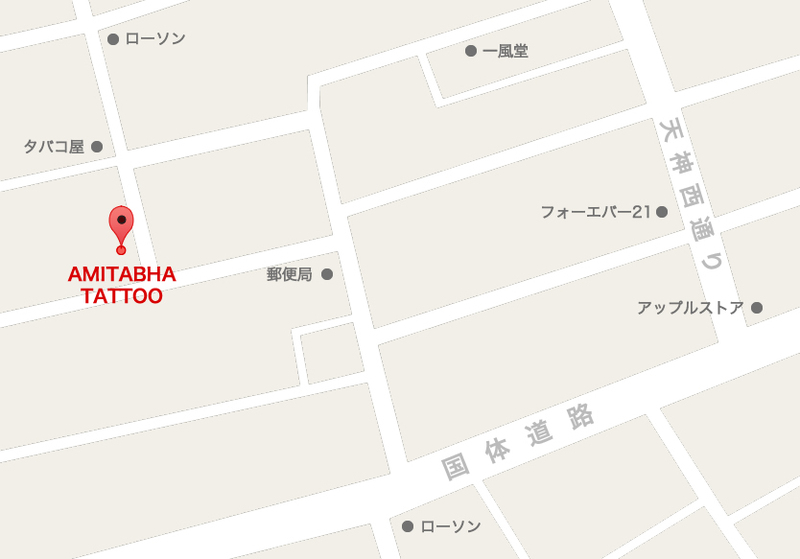 The consult itself is free but to book a tattoo appointment you need to leave a 10,000yen cash deposit. Once the design is ready we can e-mail you a copy of the drawing. Or you can stop by and see it in person. That way we can get your approval and/or see if you would like to make any final changes. Aftercare instructions will be explained on the day of your tattoo appointment, but if you have any questions please don't hesitate to ask. We do free touch-ups on all of our work. Our studio is an 18 and older establishment. We will not tattoo people who are under the influence of drugs or alcohol. Please do not drink excessive amounts of alcohol the night before your tattoo appointment. A good night sleep along with a meal before getting tattooed is best. 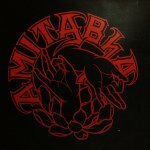 ©　2018 AMITABHA-TATTOO. All Rights Reserved.